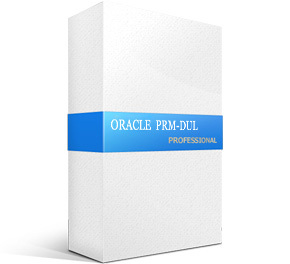 What is the reality speed of PRM-DUL unload Oracle Datbase and how to speed up it ? 1. How fast the PRM-DUL can unload huge data ? For example, if I have a database corrupted with 2TB data, how fast the PRM-DUL can finish scan and unload ? Does anyone have reality experience ? And how about 10TB and 20TB size ? These is all my questions, anyone has reality experience please help to share, and any other tips/experience on PRM-DUL is helpful too.